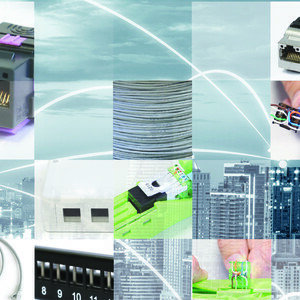 The HypaConnect ICS combines the latest in optical fibre and copper connectivity infrastructure into a single ubiquitous platform, capable of supporting many ICT and business critical applications, and is a key piece of building infrastructure. The HypaConnect HY series is designed to take a network to the next level by providing performance, reliability, customer support, as well as improved installation time, thereby reducing the total cost of network ownership. The solution includes the latest in Category 6A UTP and STP technology, with fast installation modular jacks, outlets, Category 6 patch panels and much more. 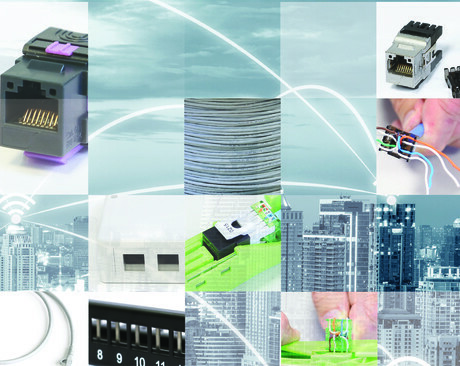 In addition, with a full range of optical fibre solutions, including optical distribution frames, patch panels and patch cords, there is a solution for any application. The component level specifications exceed the requirements of all global and locally recognised standards, including ISO/IEC, TIA/EIA and AS/NZS. The HypaConnect HY series is supported by ongoing product development, fast delivery and customer support. All of this is provided with an optional 25-year certified site warranty. 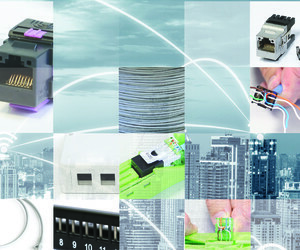 I am interested in HypaConnect HY Series Integrated Cabling Solution .